Saying you are to stiff / old / young / busy to do yoga, is like saying you are too dirty to have a bath. 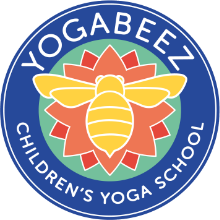 How Many Yogis is offering a 30-min yoga taster session during the Parents & Carers Drop-in at Highgate Library on Thursday 28th March between 10 - 11am. Everyone can join in, librarians included, no previous experience, leotards or yoga mats needed. An open mind and a sense of humour are welcome. We will focus on some breathing, gentle exercise and relaxation for adults and kids together, playing with the 5-element form. No advance booking, walk-ins only.